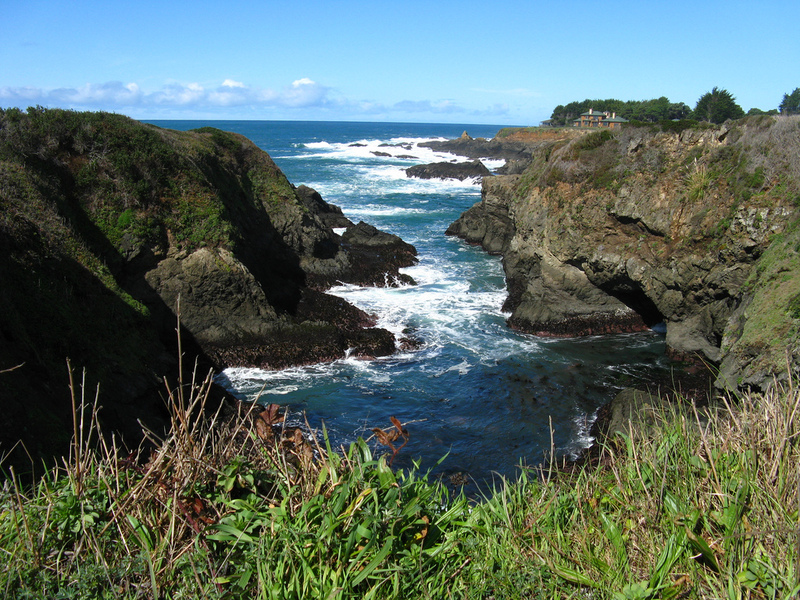 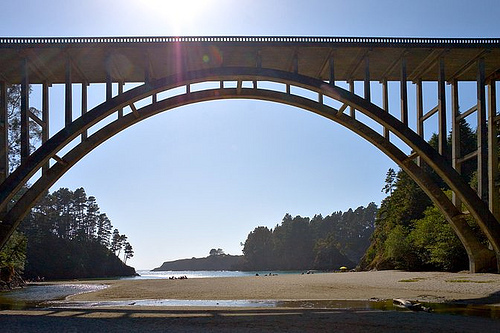 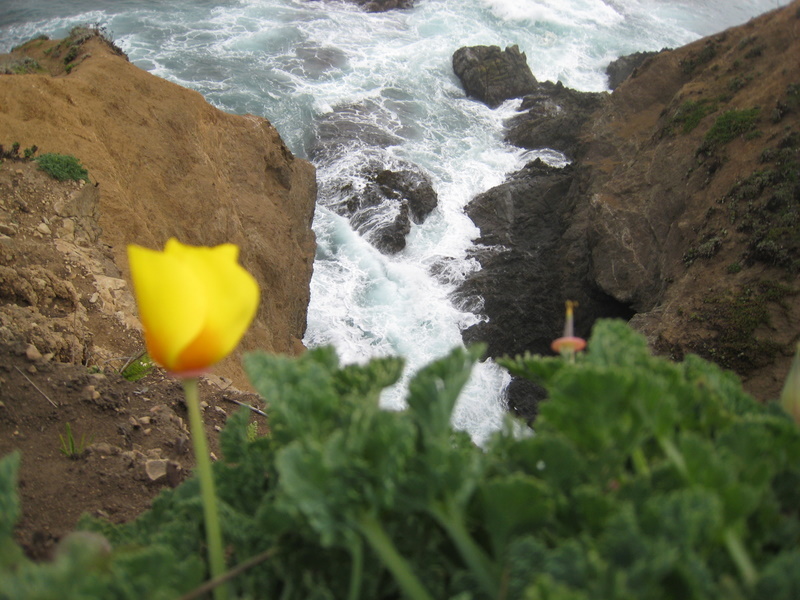 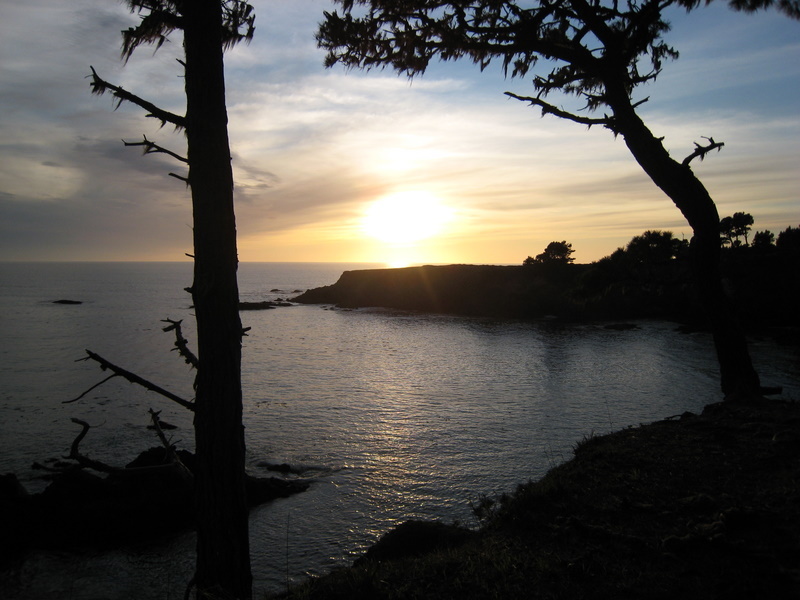 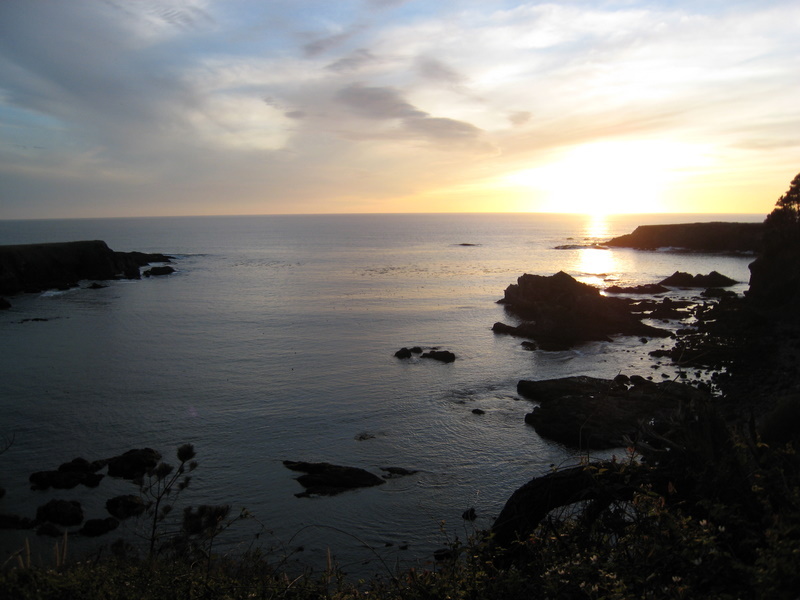 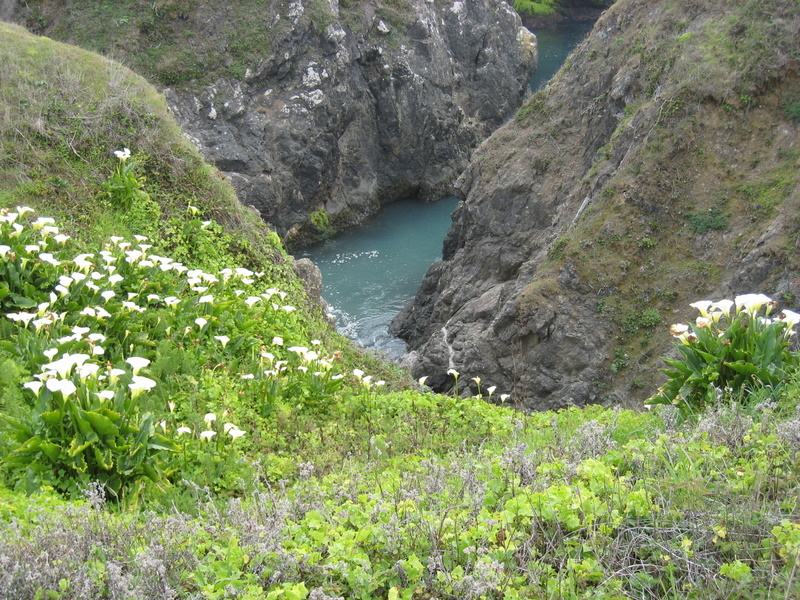 Welcome to California's gorgeous Russian Gulch State Park located on the Pacific Coast line in Mendocino County. 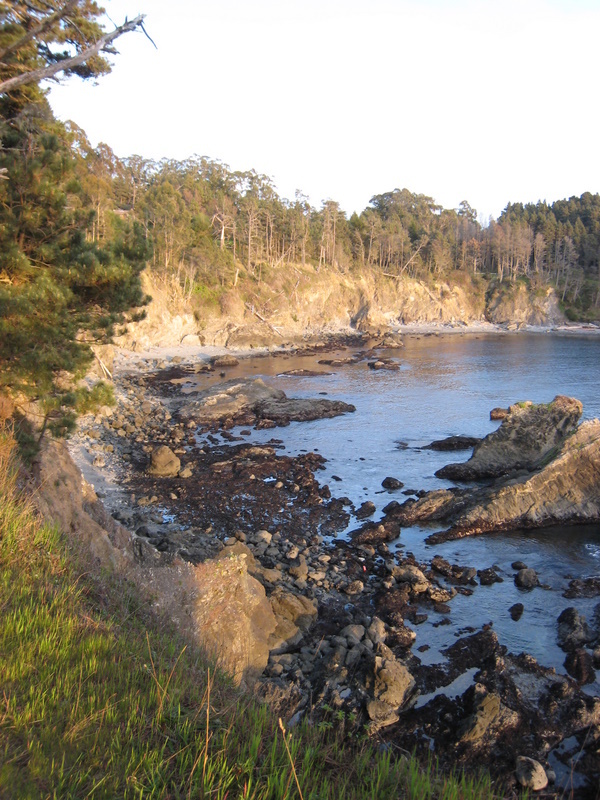 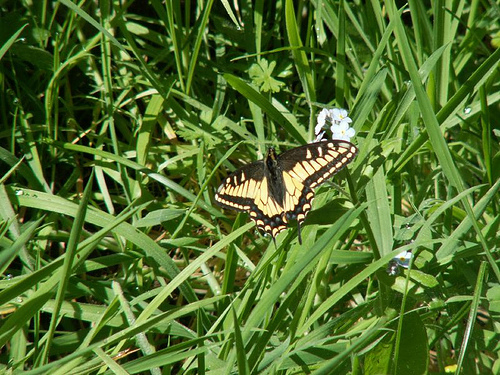 This park gets its name from the early Russian pioneers who established nearby Fort Ross. 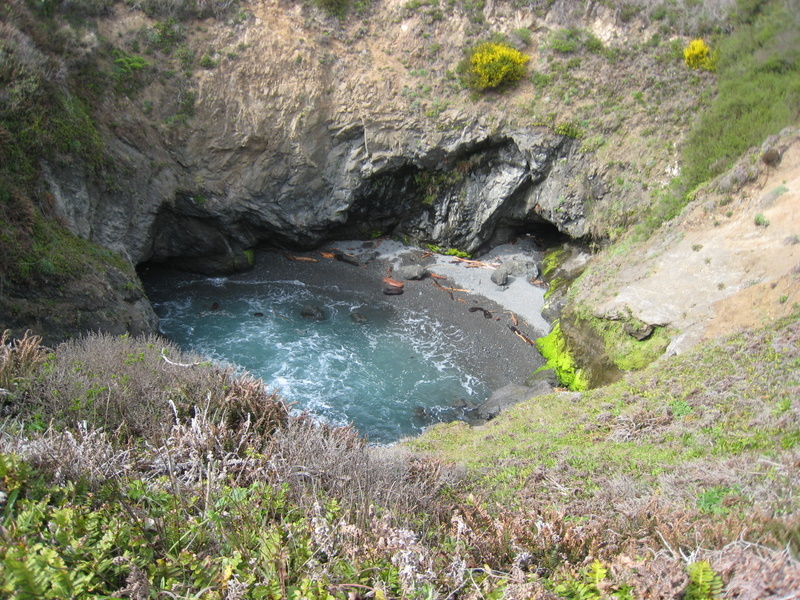 In more recent times the regions timber resources were harvested and places like Russian Gulch were where the ships would stop to pick up the lumber. 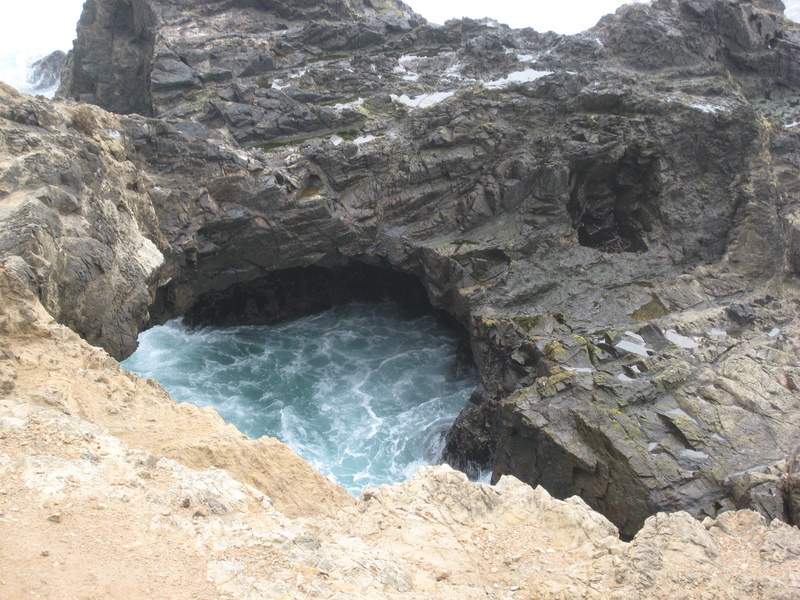 However it was risky business to operate a ship in rough seas near the rocky coast and many small vessels were lost. 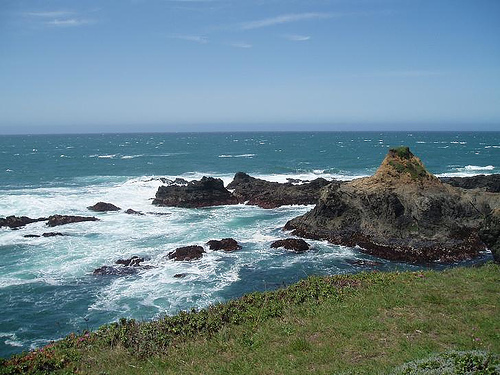 In 1933, funds from both Mendicino County and the State of California led to the purchase of this land for the California State Parks system. 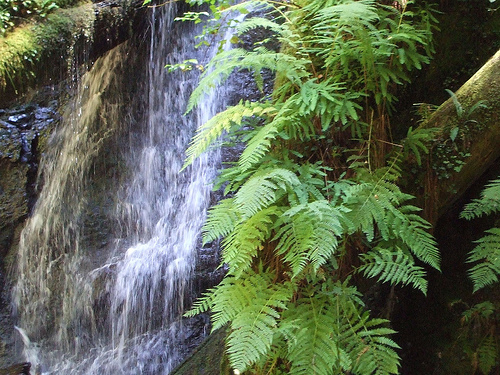 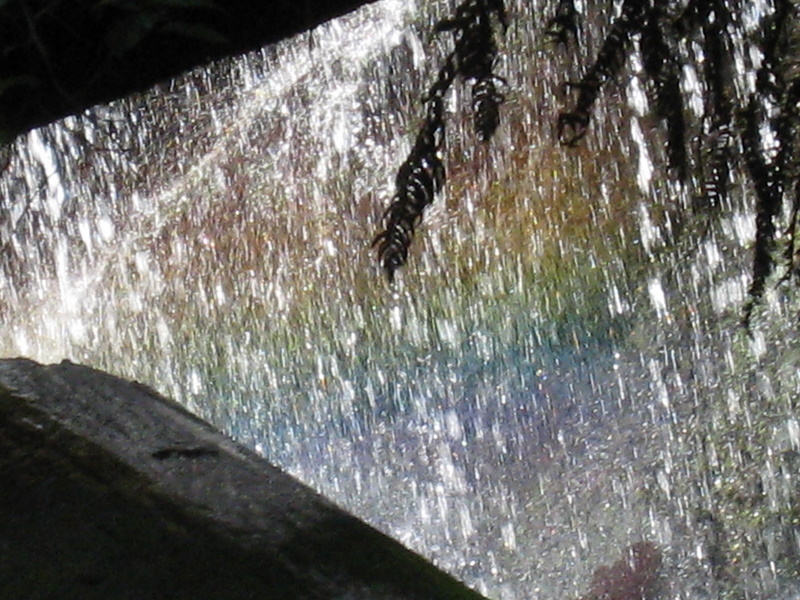 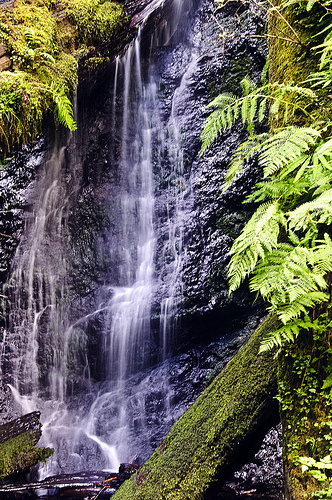 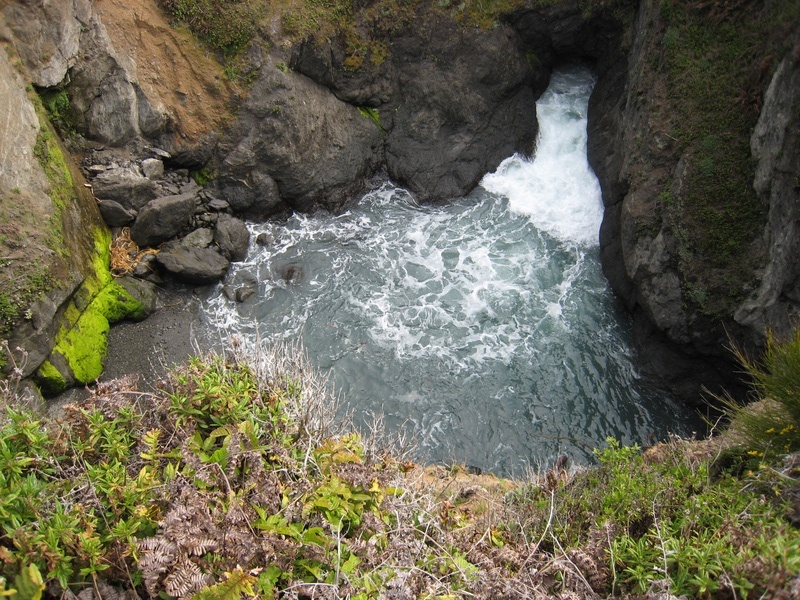 Some of Russian Gulch State Park's more notable features are it's blowhole, the spectacular Frederick W. Panhorst Bridge, and a 36 foot high waterfall. 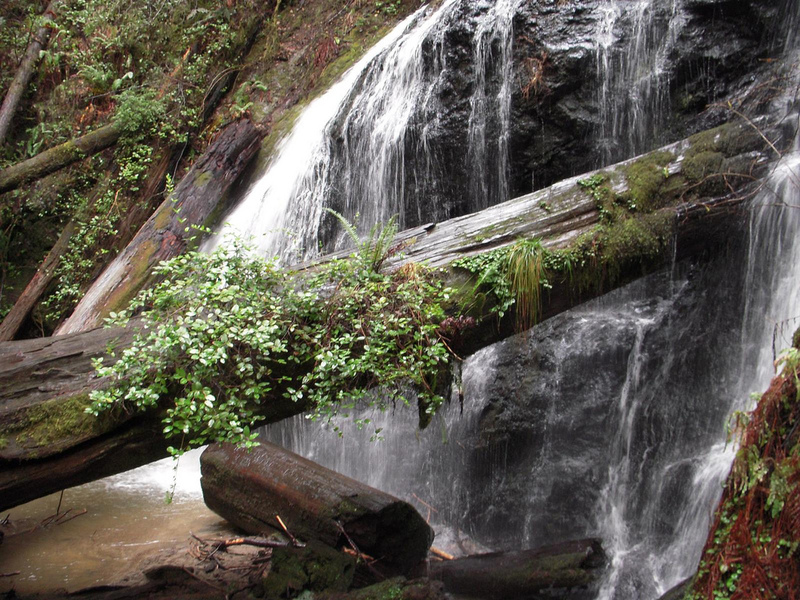 The recreational enthusiast will love exploring the park's multipurpose trails and it's campgrounds. 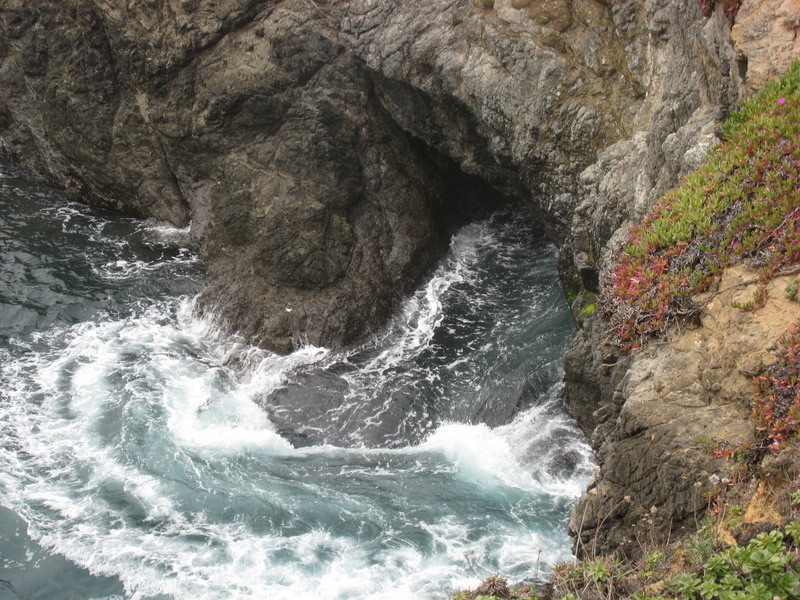 Come out and have an adventure. 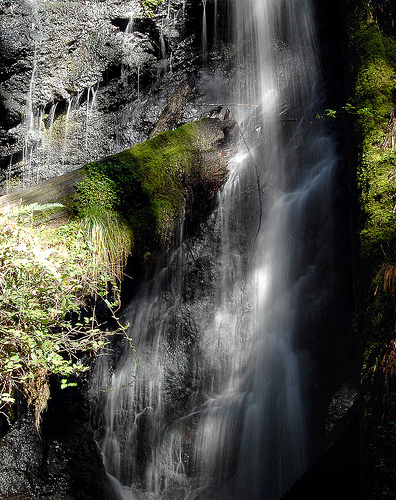 The number for the park office is 707-937-5804.